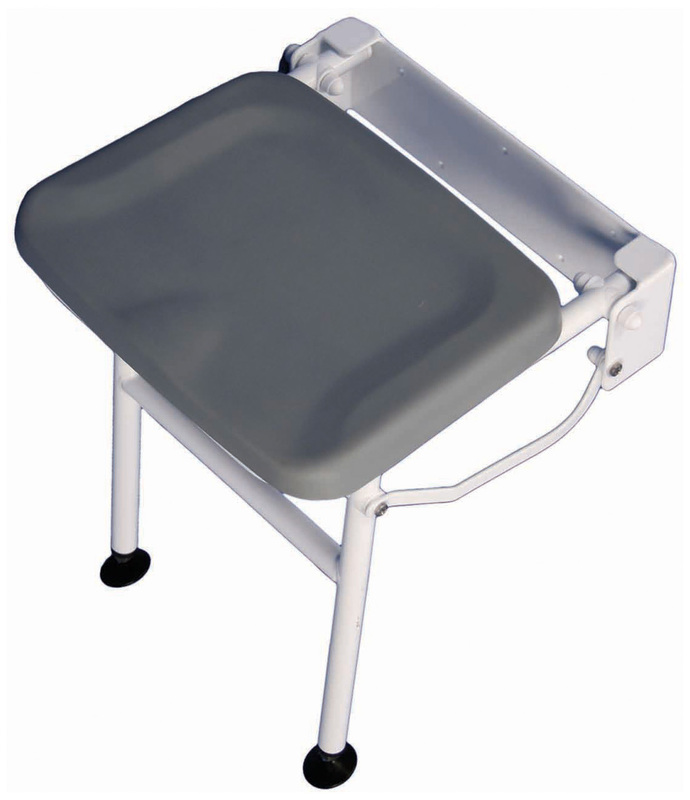 The Astral Perching Stool is the first mass-produced perching stool range to include a unique, seamless polyurethane seat. 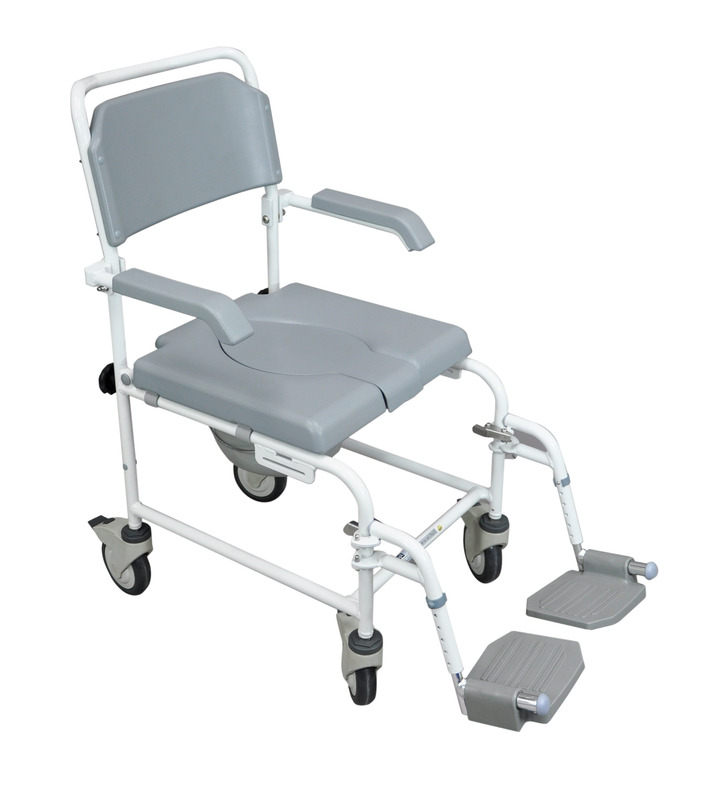 Developed for comfort and longevity, the contoured lines of both the seat and back are not only attractive to the eye, but also offer excellent ergonomic support. Astral Perching Stools are resistant to 99.9% of the most common bacteria including MRSA and E. Coli. 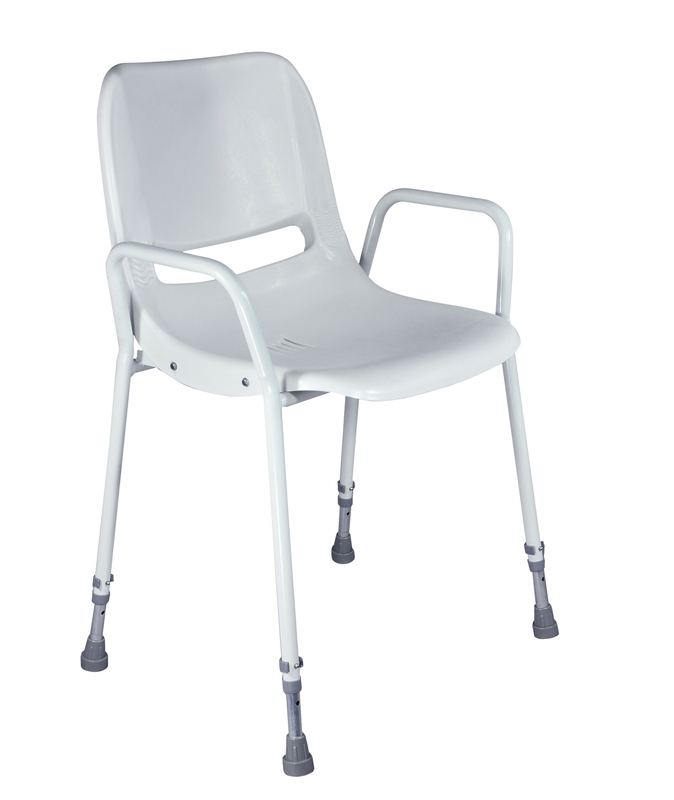 The height adjustable frame has side mounted stress bars and a large footprint for safety and stability. 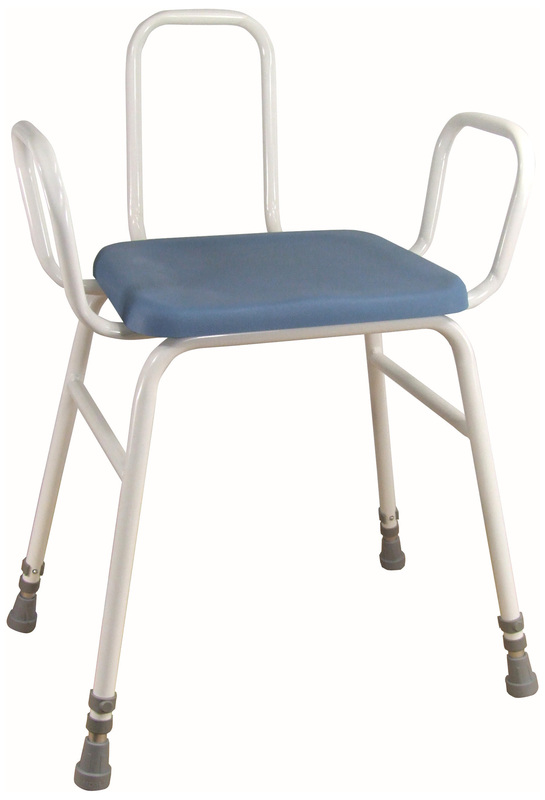 The Astral Perching Stool is available with a range of optional fittings.